Summer season has arrived and it is time that we welcome nice bright and happy décor. The season defines fresh, new and awesome homes. 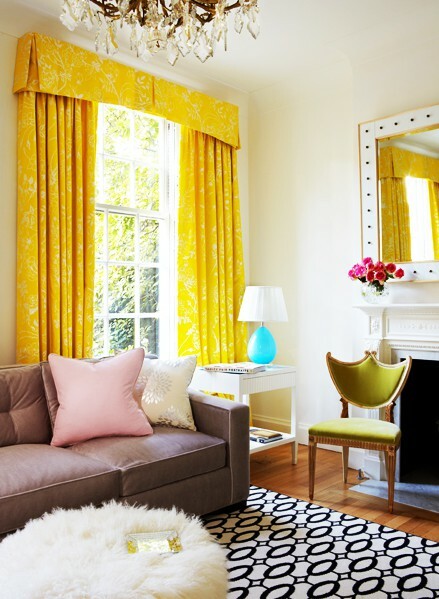 Here are some ideas for bright and inspiring ways to do up your house. This season always steps in on a juicy note i.e. fresh fruits as also beautiful vegetables which substitute the lentil-stock which filled the fridge during winter. 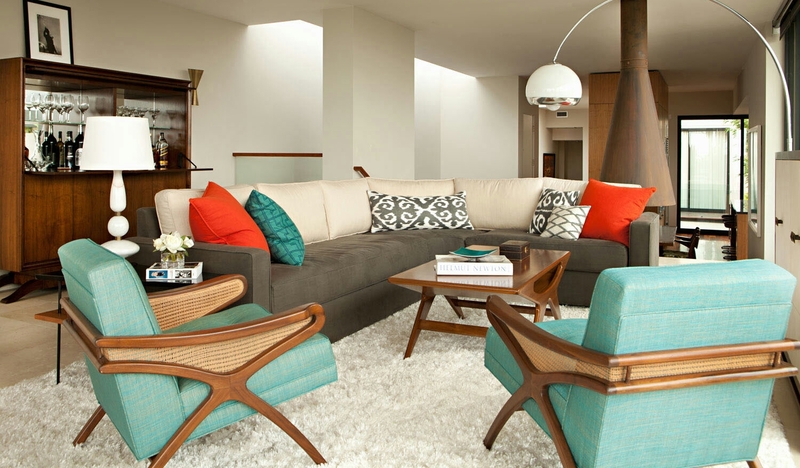 The home interiors should look revived as well as rejuvenated. Take out all your awesome accessories that put a smile on you and decorate your home. Begin with changing of the curtains. Now, dig out all the brightly colored curtains which you adore and love. You can go for the fabric that flows and that looks absolutely dreamy. This gives your home a pretty fresh appeal. 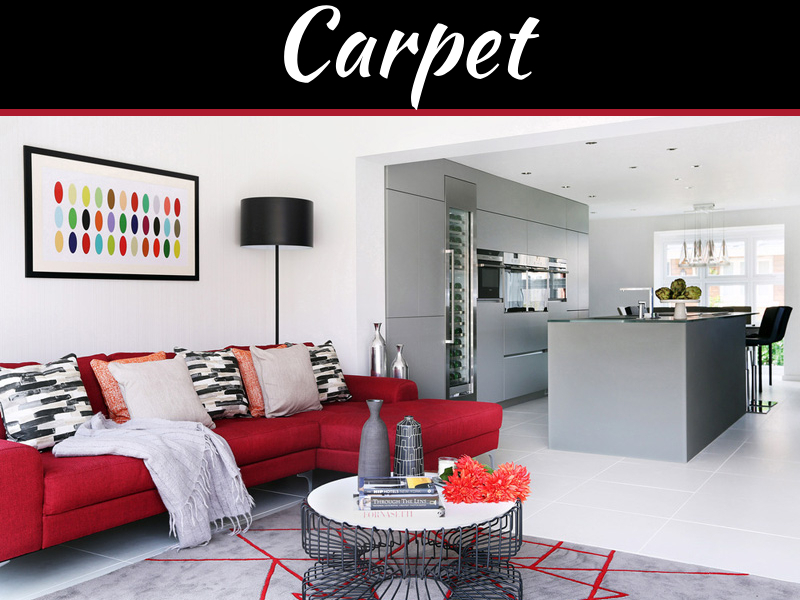 You will love it when your home looks alive along with a new and stylish look. 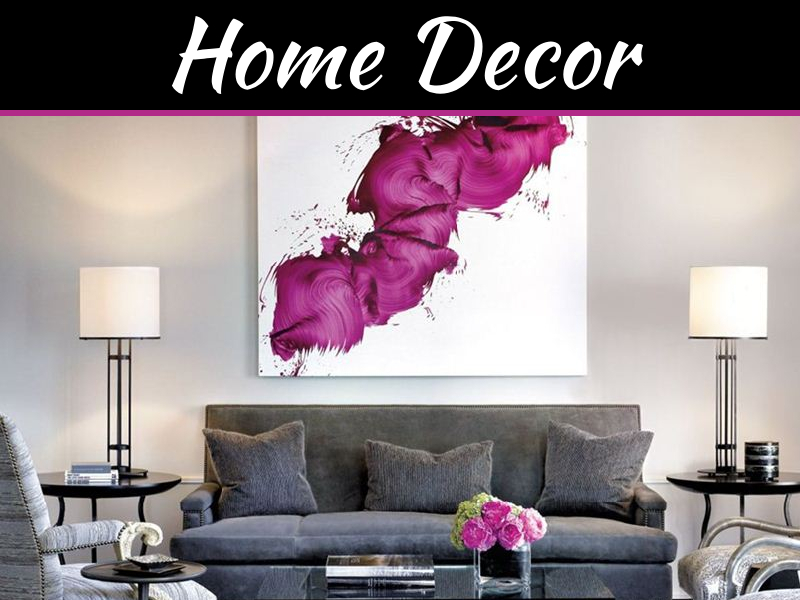 You might be thinking that altering your home décor so frequently may be something that’s expensive or not feasible. The very fact that you need to keep in mind is that you need not splurge to breathe in freshness in your home. 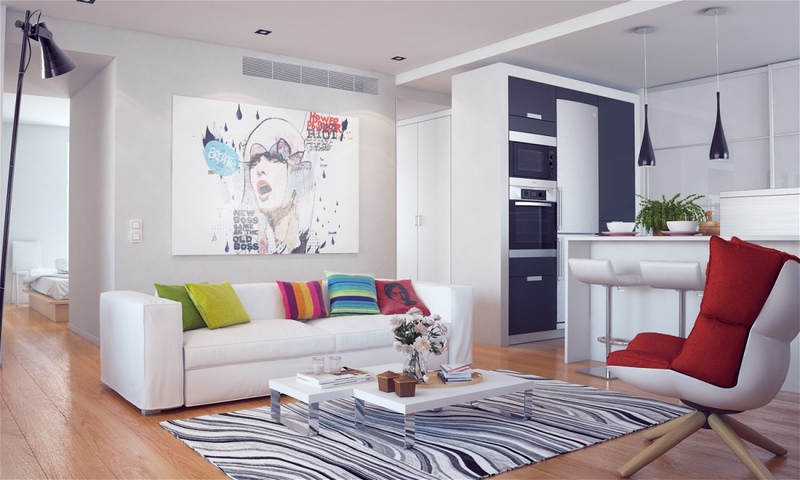 You simply need to be a little clever and creative to see to it that your home looks fresh as well as exciting. For example, talking about your kitchen, you can select old cabinets and thus invest in abstract or vague laminates for the countertops in the kitchen. This surely is an intelligent and cost-effective option. Just remember that when you think about seasonal décor variation, the intelligent part to do is to revamp the top-most layer and not the basics, thus leaving them intact. 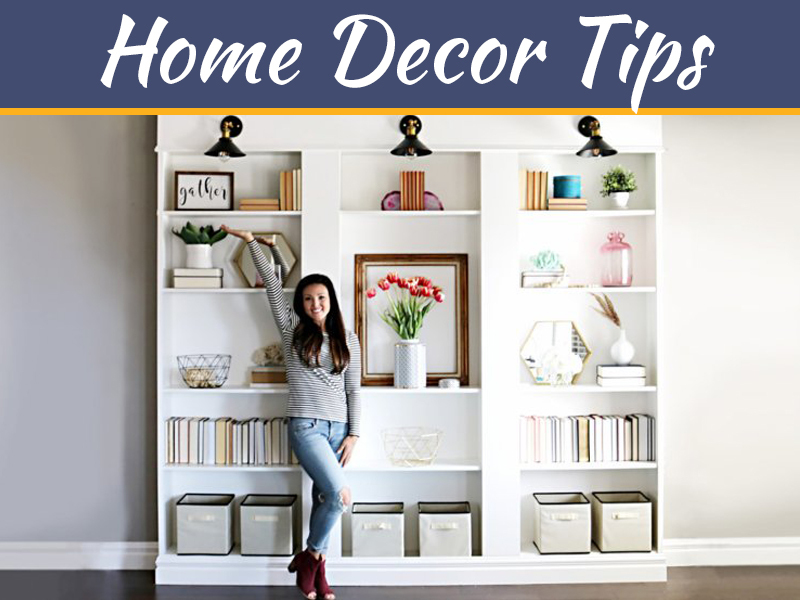 The change in the top layer of the décor should be well planned. Just try different textures, shades, prints, designs, colors in new show pieces, accessories etc. Match up wall papers with the laminates to provide the entire place a face-lift. 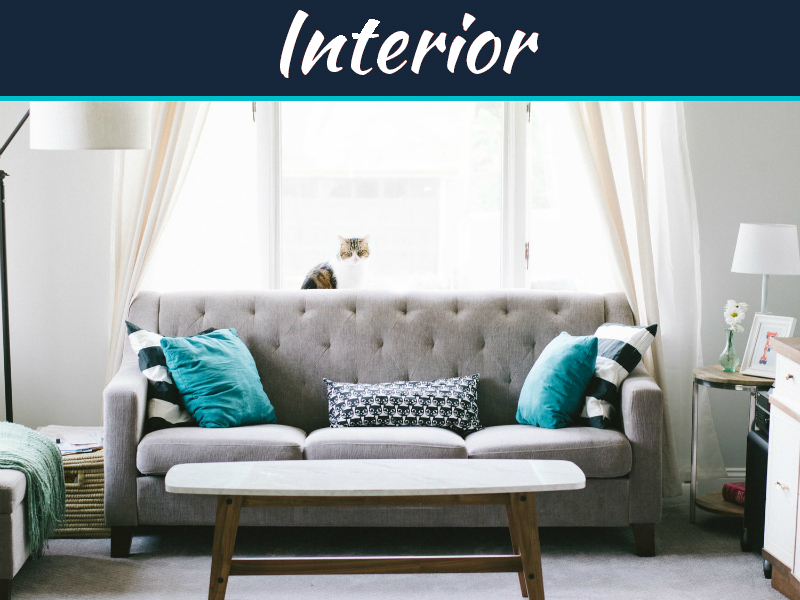 Keep in mind that the key word to decorate your home for the summer season would need you to play with colors, textures and interesting patterns in calm and peaceful designs! Splash summer to your home décor with these summer décor ideas and enjoy the new summer look of your home! I really would like to know where I can buy the blue chairs above. A custumor of me would like to buy them. Can you email me how much they are, and in wich country we can order them? ?